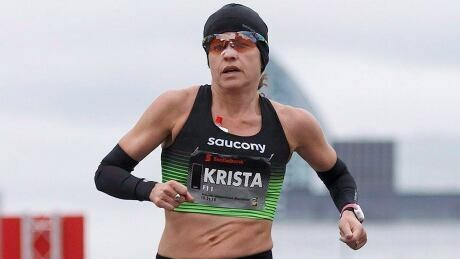 A rainy forecast for the 123rd Boston Marathon on Monday has Canada’s Krista DuChene smiling after she flourished in last year’s wet, cold and windy conditions, charging late to finish third overall in the women’s race. Joseph Parker’s team accuse Anthony Joshua of dirty tactics – learned from Klitschko? Saturday Night Takeaway: Stephen Mulhern to EXIT as Dec drops bombshell?